✅ Roof Restoration, Roof Repair, Roof Painting & Roof Cleaning Services. ✅ Gutter, Roofing Maintenance & Emergency Services Available. ✅ Serving Sydney for Residential & Commercial. ✅ Highly-trained, licenced, Insured & Qualified. ✅ Quality Products & Tools Used. ✅ Affordable Price with No Hidden Costs. ✅ Free Quotes! Looking for an affordable quality roof restoration service in Sydney? Spectra Roof Restoration is here, bringing years of expertise in roof repair, replacement, roof cleaning, roof painting and roof maintenance duties to your home or business. Having a worn out, dull, tired roof doesn’t do your property much justice. We promise to get the job done right without any complications whilst meeting and exceeding your expectations. We also guarantee to get the job done efficiently and effectively to not affect your day to day tasks. We understand that your roofs can become incredibly gutted and dirty due to the abrasive elements of the Sydney climate. With our roof restoration service, you’ll never need to worry about how your roof will look again! Roofing Professionals – Restore Your Roof! 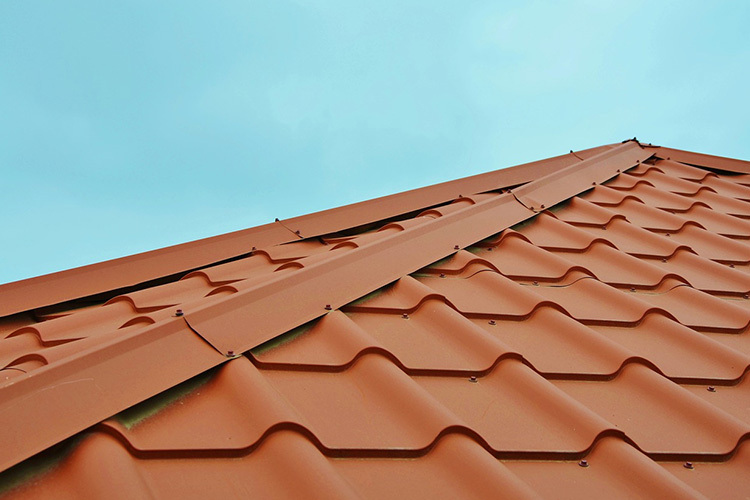 Depending on your type of roof, cement, terracotta, or metal, the cleaning processes may vary. We thoroughly assess the area and the surrounds to check for any leakages, runoffs and other factors that will be important in the end result. We discuss the options with you, whether you would need just a roof clean, or whether you desire a new roof paint. We are insured and work along all safety guidelines. Our team are professionals who are highly qualified that select the best cleaning and painting methods just for you and your property. We choose what is right and what works. Many don’t think to consider the roof of their homes and often disregard how much of a difference a clean, fresh paint job or maintenance can do to the appearance of their home or business. Why Choose Spectra Roof Restoration? There is nothing that means more to us than helping you receive the best quality service from our business. Here at Spectra Roof Restoration, our trained professionals have cleaned and painted many Australian roofs over time with experience, and are aware of the dangers and difficulty of it. Leave the job and hassle up to us, as your safety is our top priority. Get the job done right the first time, and while we’re getting the job done, go and enjoy a day out with family and friends. We ensure you that our team here at Spectra Roof Restoration will perform all work at this highest quality without interrupting your time with family and friends. Our team are trained professionals who have high levels of training and experience to guarantee the job is done efficiently and effectively to make your life easier and your home just that much better. We use technologically advanced, transportable machinery that can reach those harder, nitty-gritty areas to ensure you that your roof is cleaned to its utmost. We carefully select the highest quality of paints and materials for your roof type to ensure the job is done right from start to finish so you’re able to receive the most value out of your money. We offer no-obligation free quotes and inspections at competitive rates. We promise you that our staff will comply with safe work precautions as our priority is your well-being. 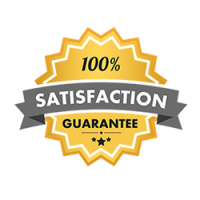 We guarantee that our service is checked and completely insured. We are your local roof restoration problem solvers. 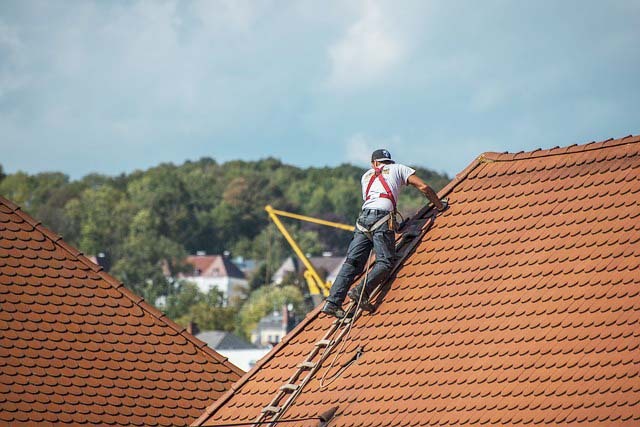 We are aware that all rooftops are different and require different methods of service. Proper assessment of your roof will be required in order to receive a top quality finishing off work. Through the consultation, we’ll also discuss with you various colour types as well as our methods with cleaning and painting. We offer a no obligation free quote and inspection. Our team will be sent over to assess your rooftop free of charge to ensure that there aren’t any damages caused by the environment to your rooftop, if so, it is under our oath to inform you and help you decide appropriate actions to take in order to get your roof back to the best version of itself it can be. If you have any further inquiries about us here at Spectra Roof Restoration please don’t hesitate to give us a call today!